/UCW/ LOS ANGELES, CA – The world of Independent Film making is a hard one, it’s a blood, sweat and tears game. From working on ultra tight budgets to depending on the kindness of actors to work for food and recognition, its not for the faint of heart but the glory is in the final product. Some filmmakers will raise capital from family and friends to make their projects while others may have a slate of films that they are just looking to pre-sell and go straight to DVD, in all cases marketing becomes the most time consuming. 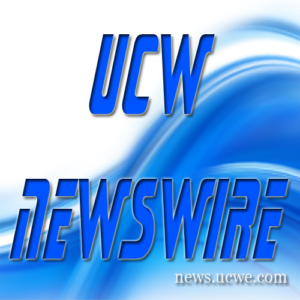 Understanding this, the UCW Newswire is offering Independent Filmmakers an outlet to release their press releases, news, video updates and actor profiles online at zero cost to them. Because this isn’t a self posting news service we are able to lay out the news and updates to make it easier for the readers to follow. Its as simple as that, we look forward to working with Independent Filmmakers worldwide.